PISCES (Partnerships Involving Stakeholders in the Celtic Sea Ecosystem) is an international partnership part-funded by LIFE+ that has used an innovative process to bring together the major sectors operating in the Celtic Sea and Western Channel to find a way to manage marine activities more sustainably. The Celtic Sea and Western Channel is one of the most heavily used areas on the planet. Growing demand for finite marine resources and a lack of coordination requires closer cooperation and joint planning between stakeholders in order to maintain the health of the marine environment. Using the ecosystem approach can help to ensure we have viable marine industries, prosperous coastal communities and a healthy marine environment for generations to come. 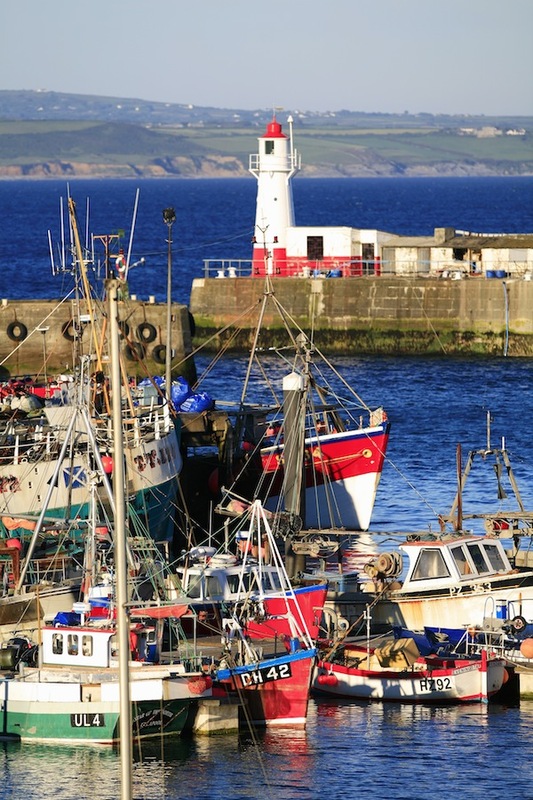 PISCES has produced a practical guide for implementing the ecosystem approach through marine policy, with particular focus on the Marine Strategy Framework Directive. 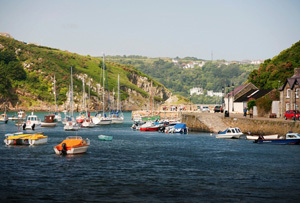 The guide has been produced as a result of the unique partnership with Celtic Sea stakeholders working with a common goal  to find ways to manage activities more sustainably and share their experience of good practices. The guide has also benefited from input from an advisory group of international experts and comments from more than 30 wider stakeholders. Ann Bell, North Sea Commission. The PISCES group developed a strong sense of identity, with trust and understanding between members and new networks and contacts created. The PISCES guide, which made recommendations for governments and stakeholders, was widely promoted and well received. Building on that strong foundation of collaboration, WWF-UK is leading the LIFE+ funded Celtic Seas Partnership. The aim of the project is to demonstrate best practice through multi-sector collaboration to achieve Good Environmental Status in the Celtic Seas. What is the ecosystem approach and how do we implement it? How stakeholders can add value at every step of MSFD implementation.